Rich is a certified Master Chef and in 2005 was named American Culinary Federation “Chef of the Year.” Rich was also awarded the Presidential Medallion by the ACF, was one of five chefs who represented the U.S. in the 2004 World Culinary Olympics and placed third at the biennial 2013 Bocuse d’Or competition in Lyon, France. 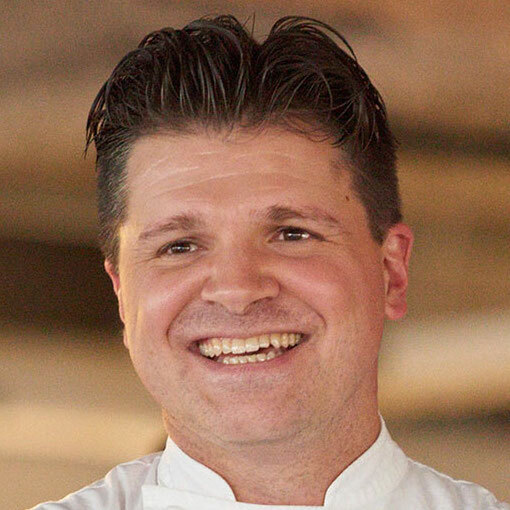 Rich was the youngest Executive Chef in the history of The Greenbrier, a five-star luxury resort in West Virginia, during which time he opened five new restaurants on site and launched the 44-acre Greenbrier Farm. Rich also starred in 13 episodes on CBS’s Recipe Rehab (2012-2015).